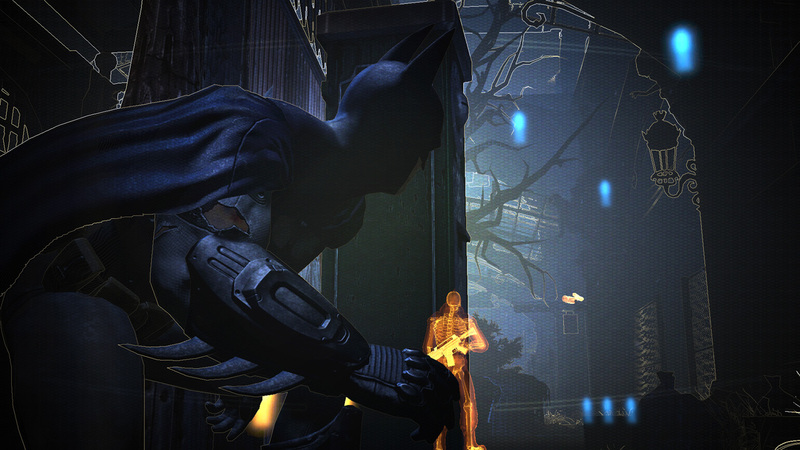 Batman will be late to the PC party and the reason why remains shrouded in mystery. PC gamers who are looking forward to beating the snot out of criminals in Batman: Arkham City will have to wait a little longer than expected. Warner Bros. has announced that the PC version of the game will not be coming out in October with the console versions. Instead, it will come out on an unspecified date in November. Warner did not give any reason for the delay, but it did say that the release date for the console versions hadn't changed. Presumably, the PC version requires a little more time before it's ready for release, but we've reached out to Rocksteady and Warner to see if we can find out the exact cause of the delay. We'll update if and when we hear anything back. 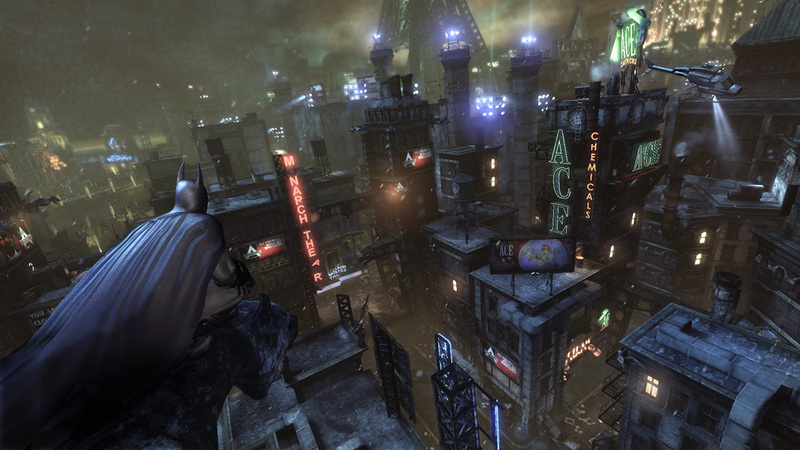 This cloud does have a faint silver lining however, as Warner has also released a few new screenshots of the game, showing Batman doing some of the things he's best known for: sneaking, punching guys in the face, and standing on rooftops at night. Hopefully they'll help make the wait a little more bearable, rather than making it worse. 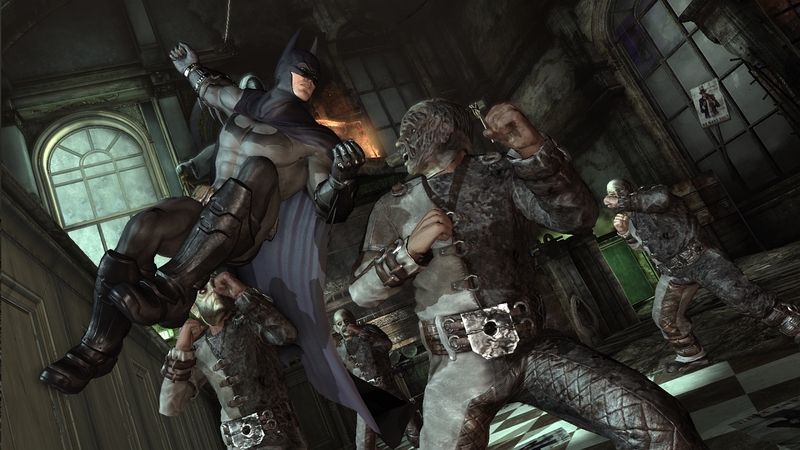 Batman: Arkham City comes out for PS3 and Xbox 360 on October 18th.